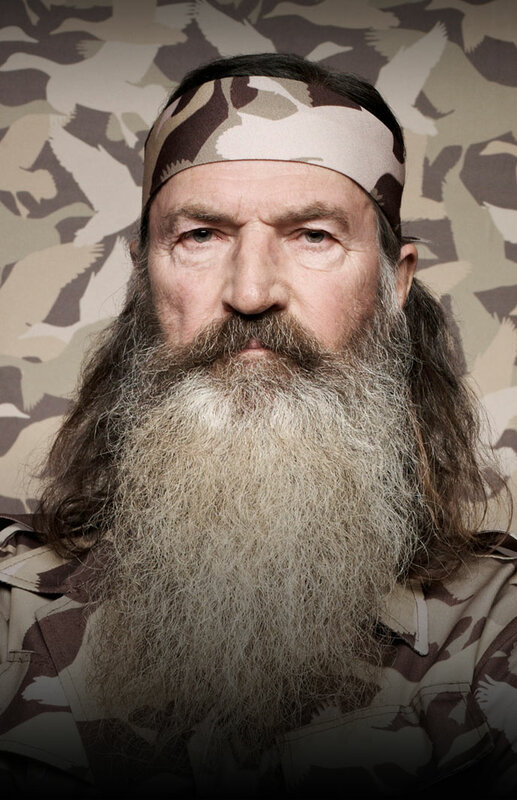 Concerning Duck Dynasty, according to Drew Magary, contributor over at GQ and the guy who penned the now infamous interview with patriarch Phil Robertson, : “The Robertsons are immensely likable. They’re funny. They look cool. They’re ‘smarter than they look,’ says sportswriter Mark Schlabach, who co-writes the family’s books. And they are remarkably honest both with one another and with the viewing audience: Phil’s old hell-raising, Si’s traumatic stint in Vietnam, the intervention that the family staged for Jep when he was boozing and doing drugs in college — all of it is out in the open. The more they reveal, the more people feel connected to them.” And all this really confirms that people really do appreciate frank honesty. However, this is not where the interview ends. I do not believe this good-ole country feller really hates anyone and, just how Seth Rogen stated on his Twitter feed, “It’s strange that A&E hired a guy for being a backwoods redneck and then were surprised when he started talking like a backwoods redneck.” However, “there is also nothing surprising or noteworthy about a company suspending an employee because of their personal behavior.” Like it or not, Phil and the duck family are licensed products of A&E, and Phil when being interviewed, not because he in his own right is popular, but because his character on Duck Dynasty is popular, the fallout of the things he said will and did blow back on A&E because Phil is, again lets face it, a character on one of their shows. See what I mean? Dearest Conservatives, please take a step back and look at the guy who has got you all worked up in a frenzy. This is a simply man stating his beliefs, and while he does use scripture that doesn’t make him a prophet nor does it make him a martyr. This man also works for a company who also has a set of standards, shouldn’t we respect those (A&E’s) beliefs just as much as we respect Phil’s? PS: lets not pigeon hole any group or people, including Christianity. Not ever Christian agrees with Phil’s comments, so… ipso facto, this isn’t a religious persecution issue insomuch as hating on Westboro isn’t a religious persecution issue.